All the un powered sites are on a spacious grass area. 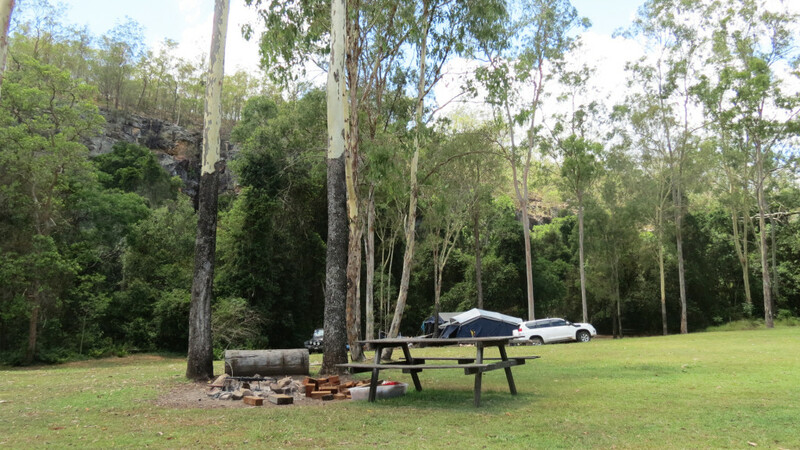 Enjoy your own campfire and choose your own site close to the cliff faces. Generators are not allowed on our park.